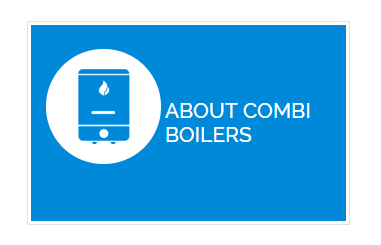 MPH Boilers together with electric combi boilers company has created an innovative solution for providing central heating and hot water. Users can save money on running costs, servicing, repairs, parts and installation. The aim of this venture was to simplify electric boilers and their installation, whilst guaranteeing all users high quality and optimum safety. Elektra boilers come with all components built in and are easy to install and operate. Simply provide flow and return for heating and circuit. Cold water in, hot water out for domestic hot water.